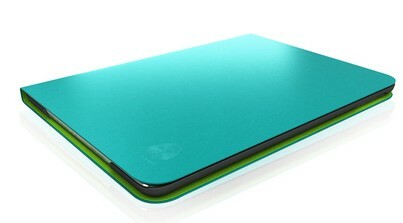 You don’t always want a tablet case that screams ‘tablet case’. 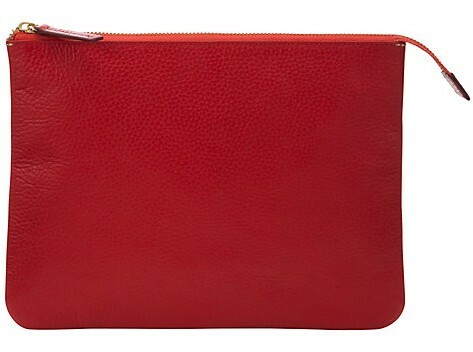 Enter this lovely leather number from John Lewis, which looks like an understated clutch bag but will keep your iPad cushioned. 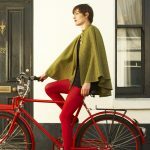 Lightweight and slim, made from padded neoprene and available in lots of lovely muted colourways, the Acme Made Skinny Sleeve is also currently a snip on Amazon at £7. Jump on it! Not literally. 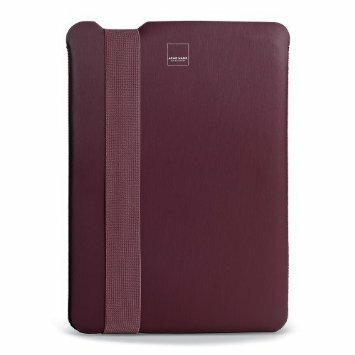 Sturdy enough to stop you worrying about it in your handbag, colourful enough to cheer up tedious meetings, Buckuva’s book-style cover has a viewing stand, so it’s a good alternative to the Apple own-brand offering. 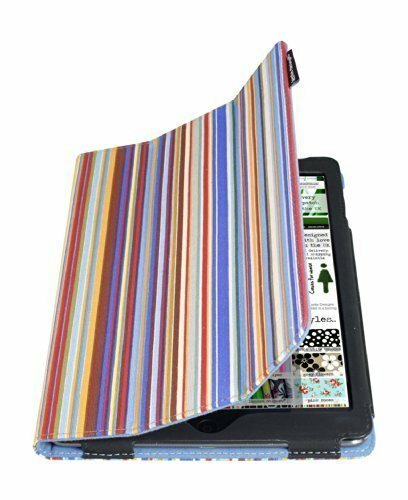 A nice option for arty types who want to pretend their iPad is really a cloth-covered sketchbook, this stripy cover has a reliable inner frame, auto sleep/wake function and the usual stand functionality too. Check out the second part of our iPad Air 2 case round-up by clicking here. Nature is one of the amazing blessing of god, one of our best photographer get some amazing clicks for our nature lover visitors. if you want to see Nature from eye of camera click the ..
like our facebook page for knowledge and more update.